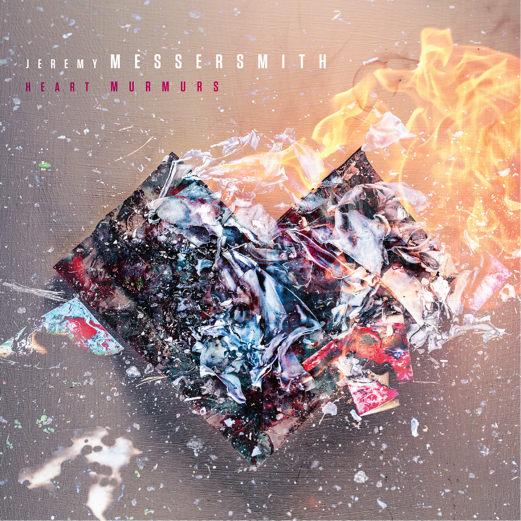 Jeremy Messersmith's new album Heart Murmurs "is no less than an attempt to craft a new batch of pop standards" according to NPR. They would know because they've heard it. 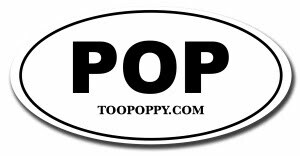 Now they've made it available for us loyal public radio listeners in full streaming glory one week before it's officially released! The Reluctant Graveyard was an unexpected treat a few years ago so I can't wait to spend some quality time with Heart Murmurs' "subtle strings and sly infectiousness."